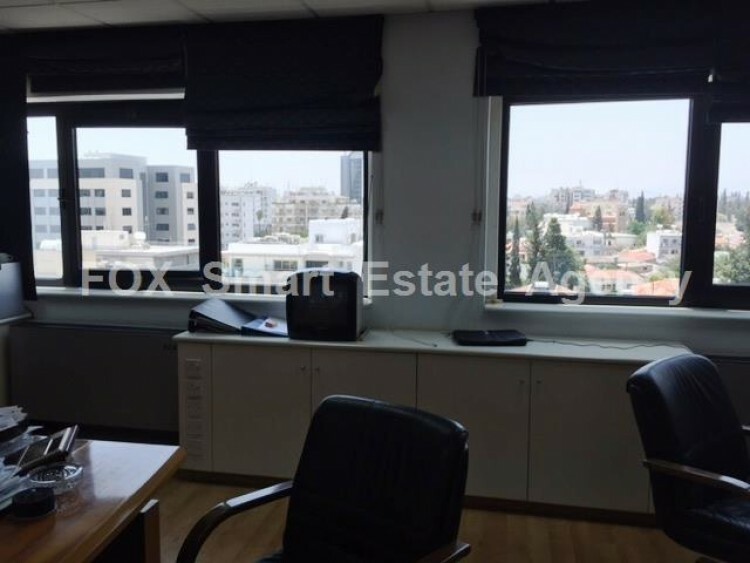 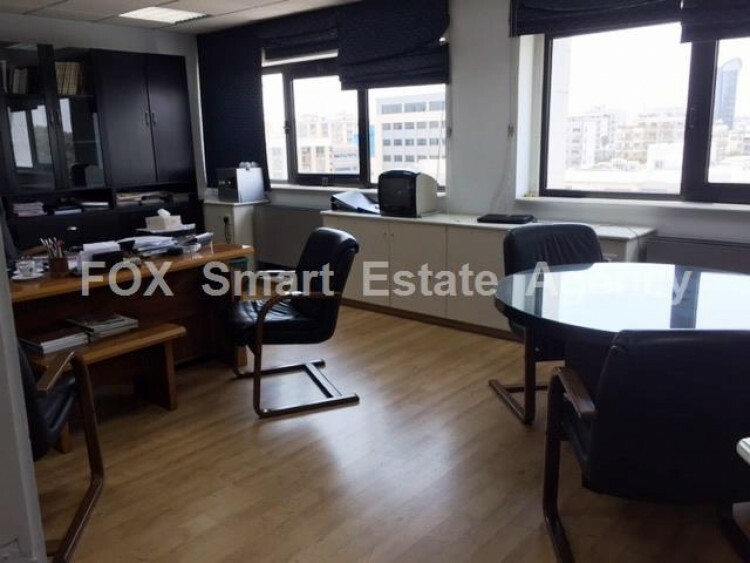 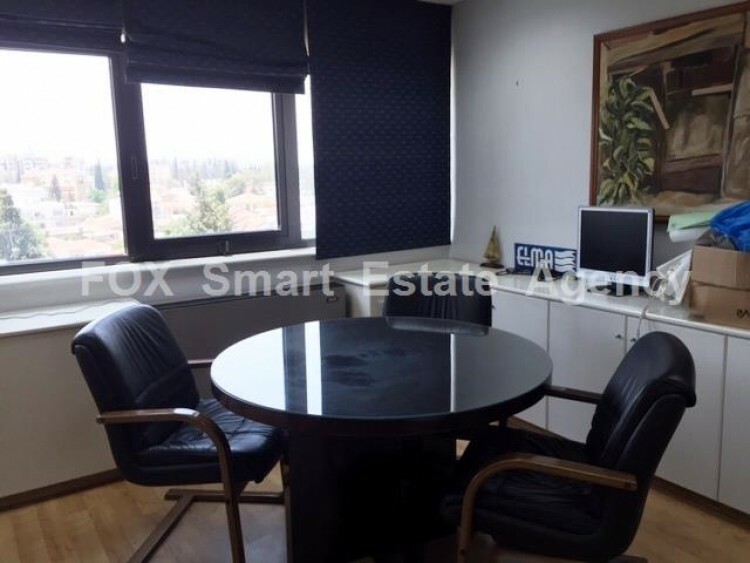 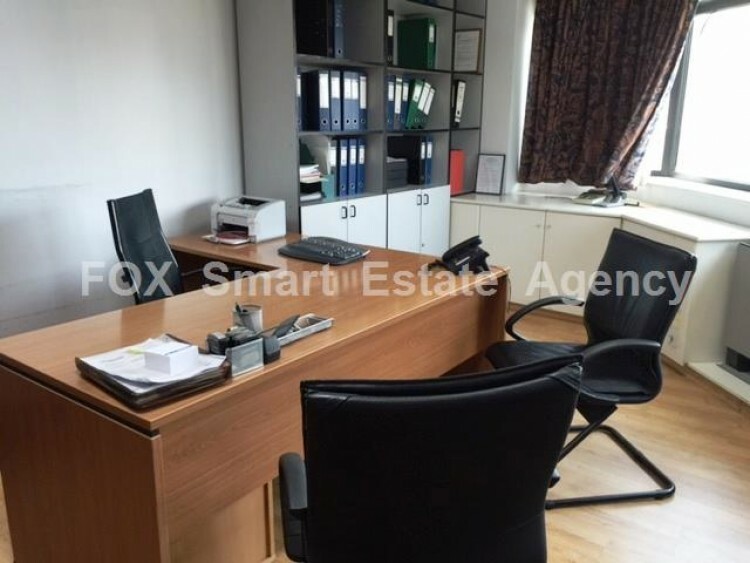 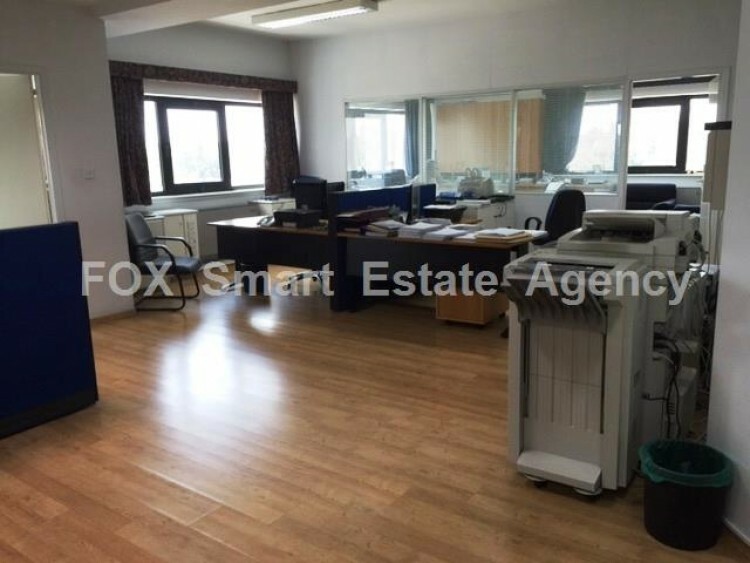 Office space 220sq.m for rent, situated in one of the most attractive and convenient office locations in Nicosia City Center with many major corporate companies located around. All basic amenities (cafeterias, restaurants, banks and shops) are within close distance. 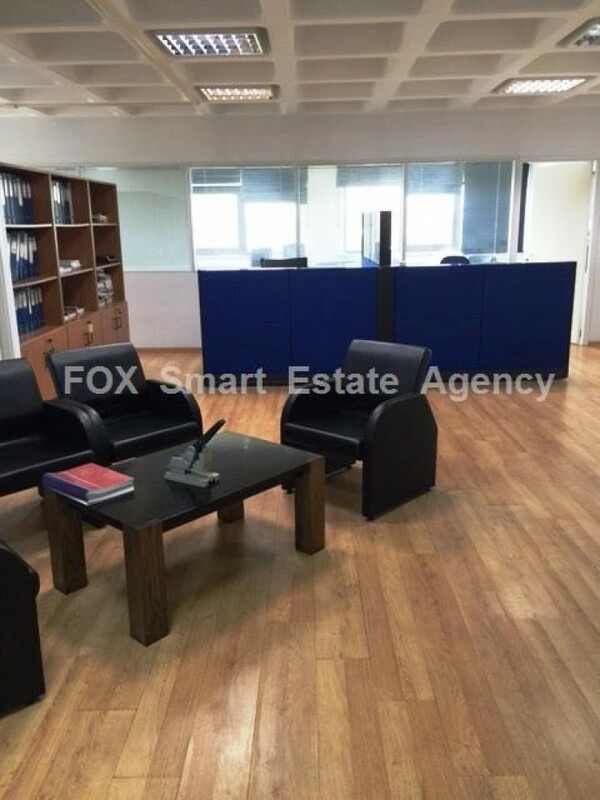 The office is stylish and comfortable, guaranteed to promote an excellent business image. 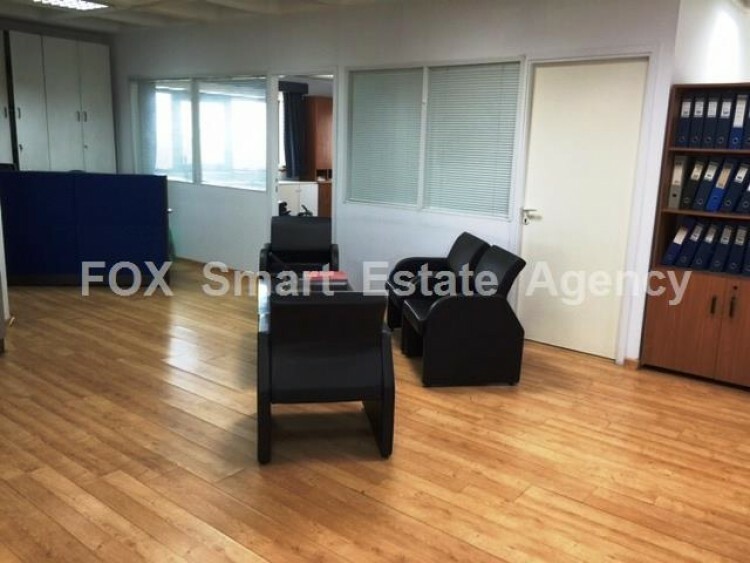 Total covered area 220sq,m, divided into 5 offices plus reception area, kitchen, 2 WC, double glazed windows, 3 parking spaces on the basement and split units. Other tenants on the building are doctors, accountants, lawyers etc.